San Diego’s beautiful bay features 34 linear miles of scenic waterfront which includes restaurants, boutiques, hotels, attractions, parks, ecological preserves and boat marinas. There are seven distinct areas that each lends unique components to the overall flow and character of the waterfront on the Big Bay®. Whether you spend an entire day trying to explore all seven areas or explore each area individually, the San Diego Bay has something for everyone’s taste and budget. With all of the entertainment and adventure, the San Diego Bay is sure to thrill the entire family. 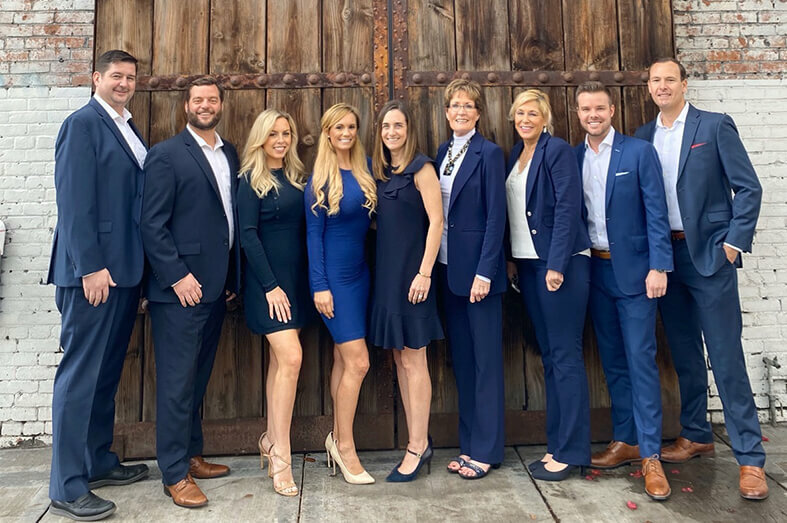 The seven different zones include Point Loma, the Harbor Drive zone, Coronado, The Embarcadero, the south bay shores of National City, Chula Vista and Imperial Beach. San Diego invites you to visit the many boutiques, attractions, parks and enjoy the finest in San Diego dining. The San Diego Bay’s spectacular views are nothing short of amazing. The area’s beauty is enriched by a growing collection of public art, scenic parks and miles of paths for walking, jogging, roller skating, and cycling. Whether you are looking for fun San Diego family activities or a nice quiet walk, take advantage of any or all of San Diego Bay’s 16 beautiful parks covering 250 acres and featuring walkways, playgrounds, artwork and sight seeing. Art, culture and community are an integral component of the San Diego Bay and the Port of San Diego. The Port’s Public Art Program was created to promote a healthy, vibrant atmosphere that contributes to the quality and identity of this amazing coastal region. The Port’s public art dispay— known as the “Tidelands Collection” — has received international recognition for its inpsiring pieces. These projects celebrate San Diego’s international ties, cultural diversity, military significance and unique oceanfront environment. On any given day, one can view people motoring on yaughts, gliding accross the bay on sailboats, kayaking, fishing, cycling, jogging, doing yoga, playing basketball, or just plain louning under the wonder San Diego sun. 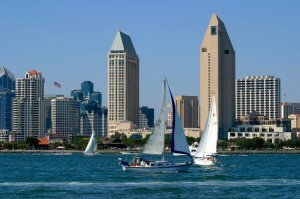 The San Diego bay has something enjoyable to offer everyone.